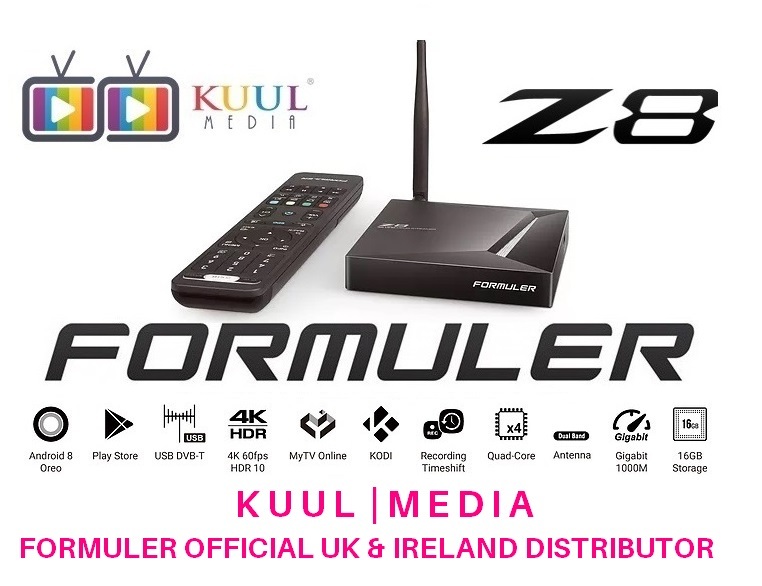 We are exited to let TechKings members know that Kuul Media the Official Formuler Distributor in United Kingdom and Ireland will be the first to release the all new Formuler Z8 by end of next week (27th January 2019). 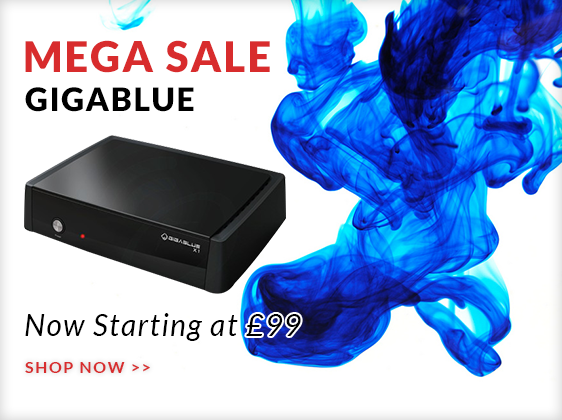 Pre-Orders welcome. We will also launch a Promo Video here on TechKings by the end of this week. 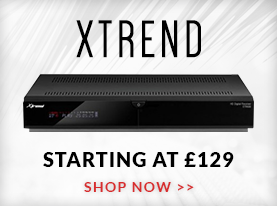 Subscribe to our newsletter to receive timely updates from your favourite products.